Expand the capabilities of AzureProject with optional add-ons. Rapidly define the dimensions for high and low aspect ratio gaff rigs. gaff spar geometry, section shape and structural properties. 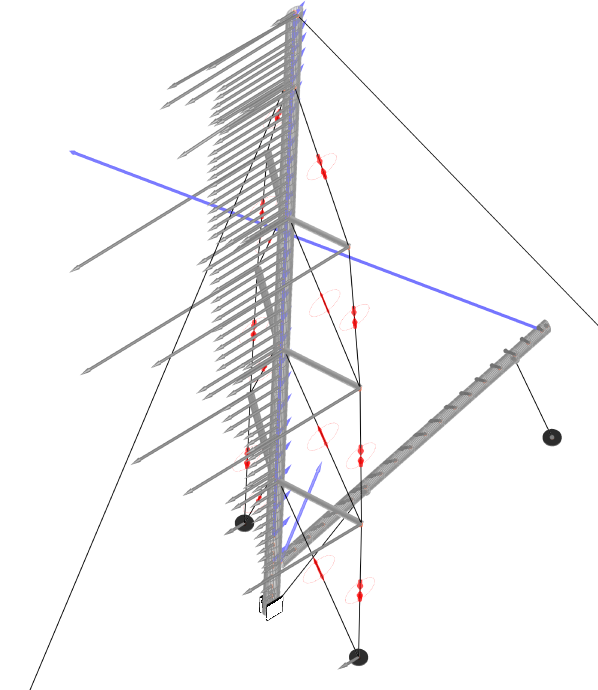 Create a full rig model for all yachts with multiple masts. 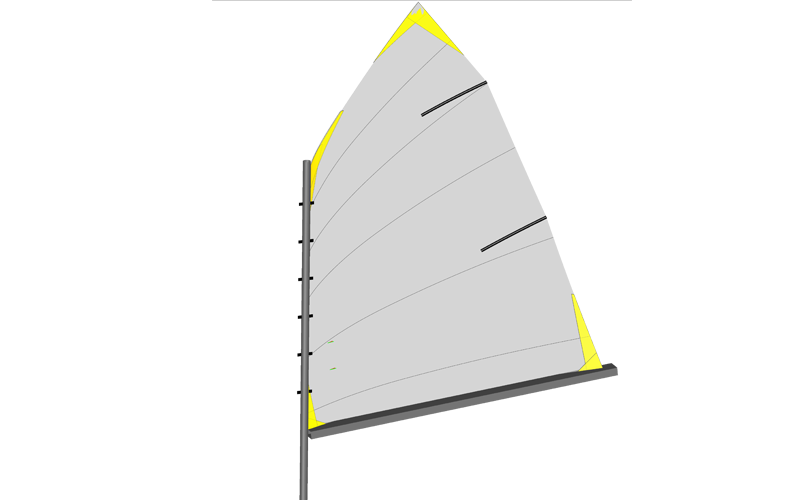 With the Gaff Rig add-on, gaff sails can be added to any mast. Allows the user to evaluate the sailing loads, by setting the range of sailing conditions, and running the analysis in batch mode. 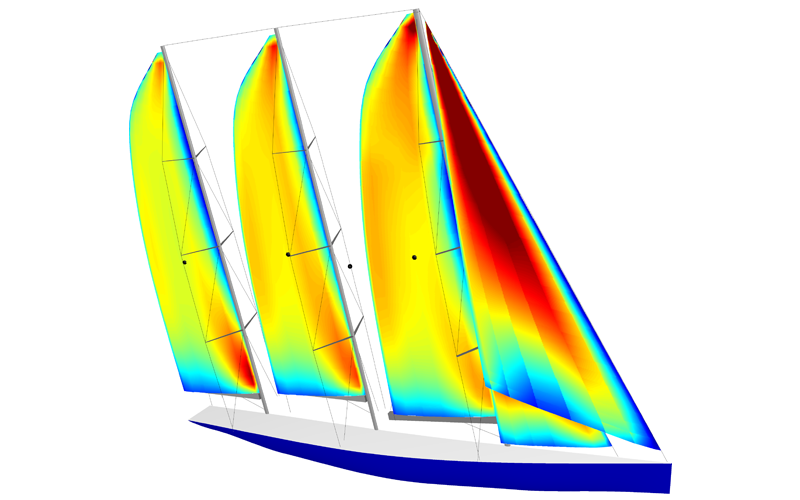 The result is a matrix of the sail’s coefficients, ready to be used by commercial and custom velocity prediction programs (VPP). sail by sail and on the entire sailplan. The RigEdge Dynamic Module evaluates the impact of the pitching motion on the rig.